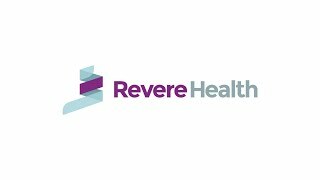 The Revere Health Provo Internal Medicine department offers patients easy access to one of the most experienced team of internists in the state. Our primary care providers in Provo specialize in diabetes management, pneumonia, emphysema, asthma, sleep studies, EKG testing and spirometry testing. The Revere Health internists in Provo work with each patient to educate them on how to prevent diseases. Our internists also continually strive to better diagnose and treat specific ailments. Our Provo care center is equipped to deal with any medical issue—no matter how simple or complex. Spirometry is a test used to assess how well your lungs work by measuring your air inhalation and exhalation. This is the ratio of the blood pressure at the ankle to the blood pressure in the upper arm (brachium). Prothrombin time (PT), also called an INR test, is a blood test that measures how long it takes blood to clot. A simple, non-invasive test that uses electrodes placed on the chest to measures the heart’s electrical activity.